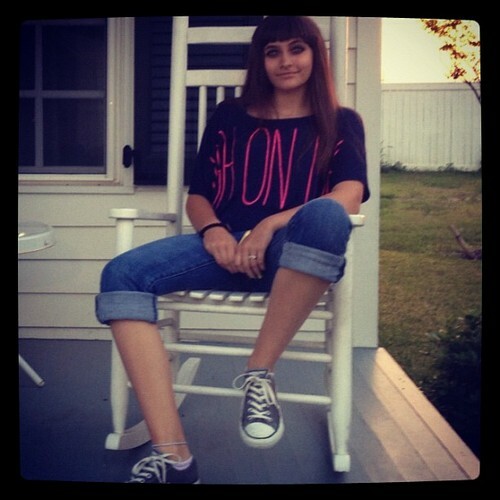 Paris new. . Wallpaper and background images in the Paris Jackson club. Omg. She looks like her dad so much!